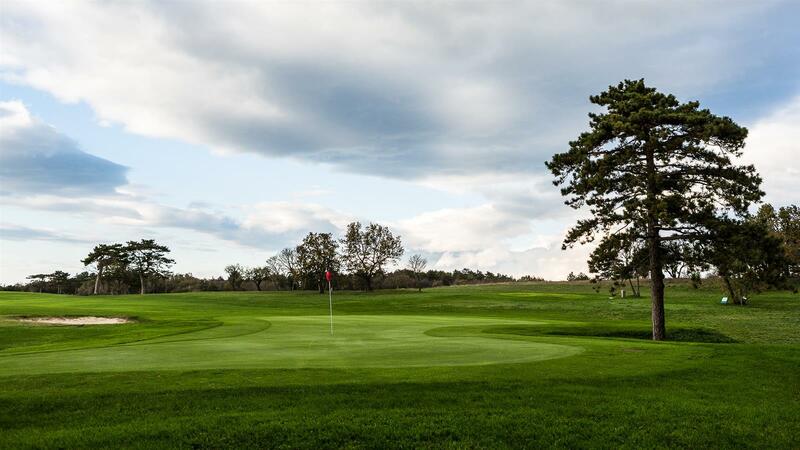 The Golf Club Trieste was the first golf club to open in the Friuli Venezia Giulia region. Based at the course created by British and American members of the Allied Military Administration immediately after the end of World War II, it was formally constituted in 1954, with play beginning in 1955. Throughout its more than half a century of life (the 50th anniversary was celebrated in 2005), the club has constantly sought to improve and extend facilities for both members and guests. 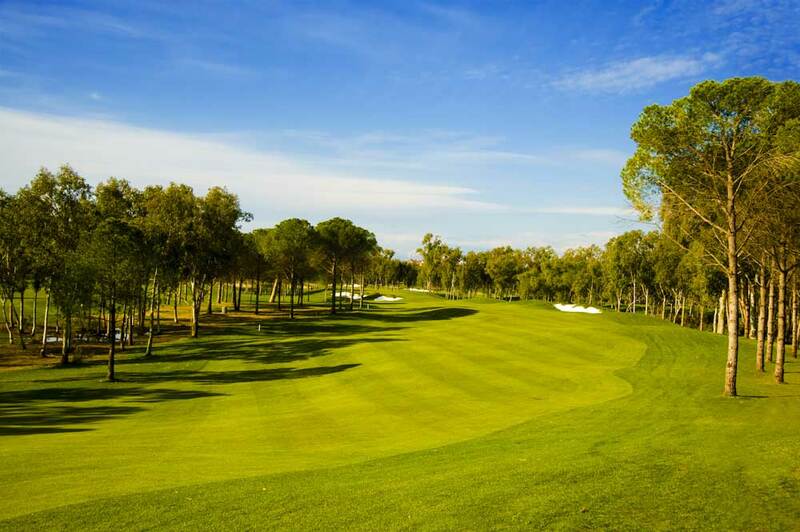 The 18-hole course is suitable for players of all standards. The Club recognises the importance of encouraging young players, and organises a number of activities to introduce them to the game. In its splendid location at an altitude of 350 metres, with a rugged karst landscape on one side and the sea on the other, the course offers magnificent views over the Gulf of Trieste, extending from the Grado and Lignano lagoons to the Istrian coast. Great care is taken to protect the unique plant life and preserve the charm of the unspoilt natural environment, which provides a habitat for various indigenous animal species that can often be spotted at close quarters. Why not come and see for yourself?